Chinese handset brand Gionee has joined hands with Taiwan-based Foxconn Technology Group, the world’s largest contract manufacturer, and Noida-based Dixon Technologies to start assembling of smartphones and feature phones in India by mid-October this year. Gionee will be investing 50 million US$ in the next three years on manufacturing in India. Gionee’s Make In India will happen at the facilities of Dixon Technologies and Foxconn which are based at Delhi-NCR and Andhra Pradesh respectively. 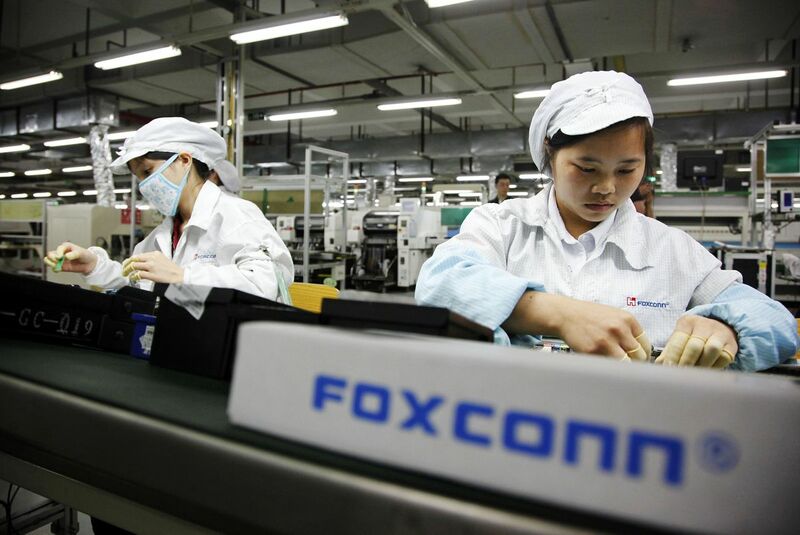 Foxconn will start this association by manufacturing F Series and P Series phones from the existing Gionee Portfolio while Dixon will be making feature phones and other smartphones for Gionee in India. Both the EMS partners will start the production in the month of October and they have a capacity of more than 1.2 Million handset per month between them. Commercial production from both facilities will start on October 16, said Arvind Vohra, country chief executive officer and managing director of Gionee India, who owns a 26% stake in the Indian arm. Foxconn will make smartphones for Gionee at its Sri City plant in Tamil Nadu, which houses assembly lines for bigger rival Xiaomi. Dixon Technologies will make both feature phones and smartphones for Gionee at its Noida factory, which will be ready by October 5. The company (Gionee) plans to make India a manufacturing hub to cater to African and SAARC countries, including Pakistan, Bangladesh, Sri Lanka and Nepal, according to Gionee president William Lu.